it has been SO LONG since I put any photos up. this term got ridiculously busy. 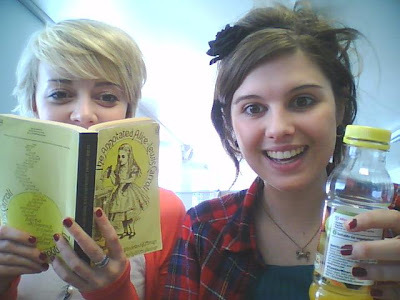 To prove it here is a picture of me and Charlotte in the library ON SUNDAY.